Discussion in 'Transformers On Ebay' started by Tigertrack, Jul 31, 2010. This seems pretty ridiculous. Considering we can get a KO Toy version for pennies and look's identical to me. Any reason the seller think's this is worth that much? Because it's ridiculously rare, and sealed? I mean, in fairness you'd need to see the damage to the box to assess whether it's worth that much but I could easily see a sealed example hitting 4 figures. Was there an original version of this mold that might make it reasonable? Because here's the cheap KO version. $50 bucks! "Sealed and unopened vintage Transformers D-340 Metrotitan made in 1990? by Takara. Slight abrasions and stains are seen at the box but No fatal damage, but please understand we do not cope for its DOA (Recommended to contact the maker directly.)." I know he put that but, as a sealed G1 collector, I'd want to see up close pics. And just because there's a KO, doesn't mean that people automatically would want that. People who want sealed vintage stuff aren't going to go "oh, wow, I'll have the KO instead". They want the real deal. It's totally different. Some people might not care, but there are those out there who do. c) is neon pink instead of red. Sure they're essentially the same THING (same story, they're both animated) but one isn't the same as the other. People value the Disney one over the cheaped out version done off the back of it. Same with G1. Most G1 collectors will want original vintage (or official reissue) rather than KOs, because they're not the real thing. Considering ive seen one a few months ago on the bay for around $300. Yeah over a grand is a big diff. Loose or sealed? If you've got a link that'd be awesome. $300 would be an absolute STEAL for sealed. That's the last completed one I can find. And that was MIB, not MISB. I would say $300 is a freak price and definitely not the standard to judge by. I think we'll have to agree to disagree. Asking prices on ebay speak differently. Whether they sell or not is a different issue. I would say $1500 for a sealed Metrotitan in nice condition is fair when you consider figures like Dezsaras go for a similar amount and aren't as rare. Whether they sell or not is a different issue. I'd take a reissue of Metrotitan easily!! ^ IF he ever get reissued, that is. I agree, I'd much rather have the original G1's whenever possible. Re-issues and Encores are best. KO's are secondary or third-indary to me. Only time I've bought KO's is when there weren't official reissues available and when I don't want to pay the price of original's. That said, I personally wouldn't know the difference between the KO Metro and the 2 grand original's. Is the only difference between Metroplex and Metrotitan is colors? Or are there more to it? One could just pick up the latest Encore Metroplex and repaint him in Metrotitan colors. Sorry, but I don't know Metrotitan very well. Metrotitan came with a micromaster, apparently a repaint of the dude that came with Skystalker. Other than that, Metrotitan is a much more colorful red/blue/black/gray as opposed to Metroplex's gray. The KO Metrotitan is lacking in the micromaster department and is also pink instead of red. A sealed G1 rare toy isn't going to be affected much, if at all, by a horribly inaccurate KO. If the KO had the micro, and was the correct colors, and especially in the same box, then it might be different. The KO Headmaster set definitely affects the originals. But the Metrotitan KO is a joke. 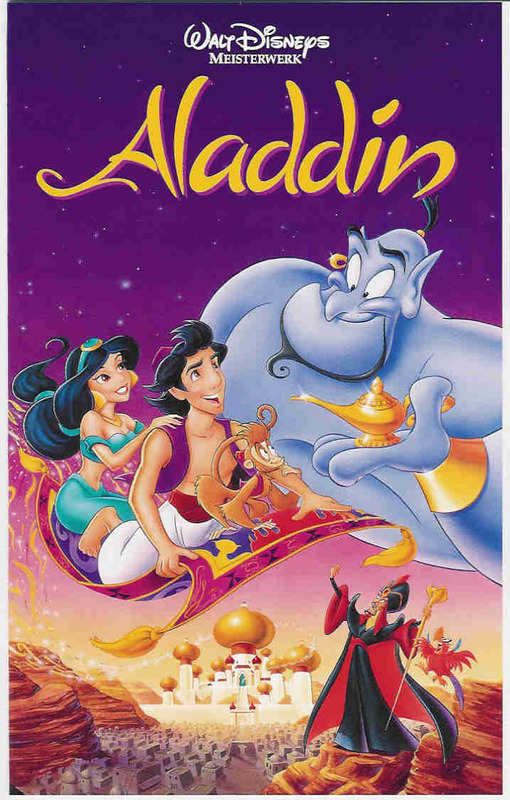 You want the movie Aladdin, and the original is in high definition, and costs $20. 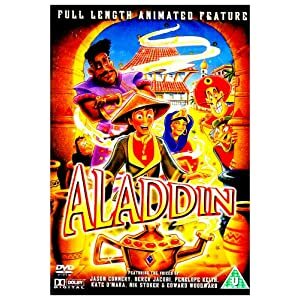 Then the KO comes in a slipcover, is on a DVD+R with "Aladdin" scribbled on it in Crayola marker, but it's the same movie, just with worse quality.